Today’s Cape Cod house plans are often much more than first meets the eye. 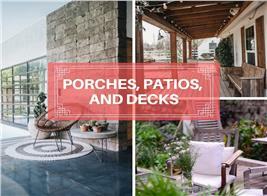 Sure, the house designs are steeped in tradition and practicality – that’s what made them so popular for generations. 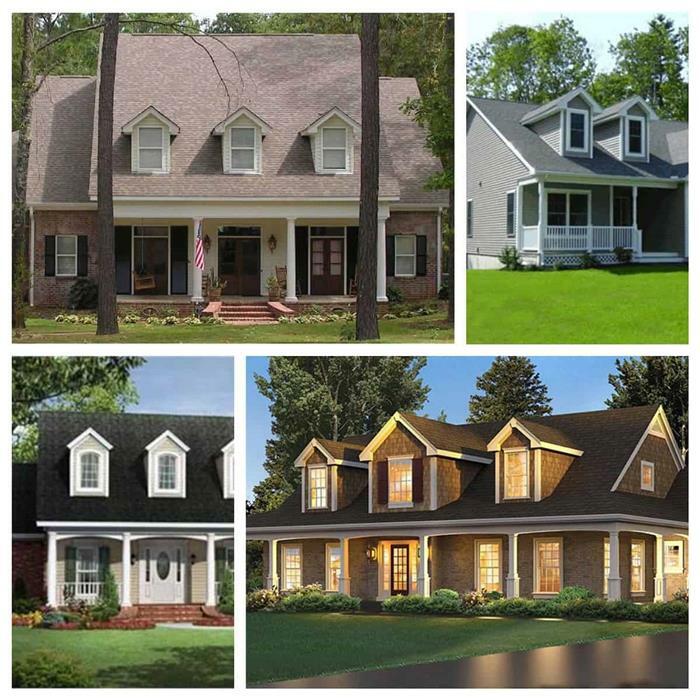 But today’s Cape Cod home plans offer a certain elegance and even modernity in their floor plans design that has homeowners more excited than they have been in decades. Can you imagine a simple, rectangular frame house capturing the fascination of a nation? That’s exactly what the Cape Cod house did in Colonial times… and continues to do in the 21st century – of course with some significant interior changes! The modest, practical, and mostly unadorned house has been around for more than three centuries and has remarkable staying power. 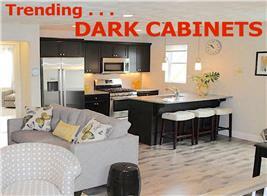 Its relatively low cost of construction has kept it popular as a starter home for many young families. 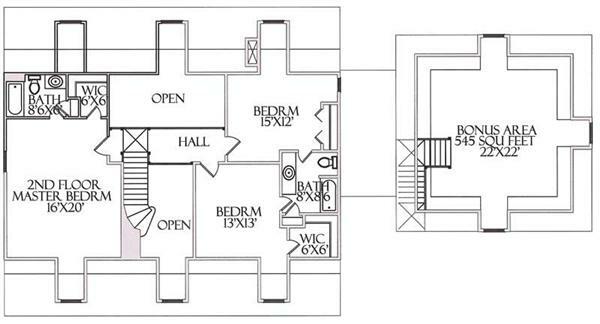 While architects’ and house designers’ ability to creatively adapt the interior’s floor plans to meet the needs of modern families has given it a considerable boost in popularity. Although the style originated in New England, Cape Cod homes were soon built along the entire East Coast, the South, and eventually, throughout the rest of the country. 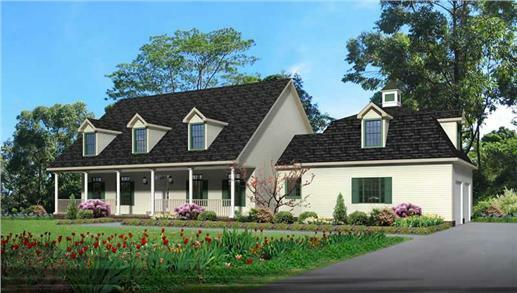 Cape Cod style home plans run from the very simple to the elegant. They are perfect for small families. Cape Cods began as one-level homes with two or three rooms each equipped with a fireplace. As they gained popularity, the homes were expanded to one-and-a-half story structures with steep, gabled roofs and two or more small dormers. Their exteriors varied from white clapboard siding to brick and sometimes stucco. In their early days, especially in the Southeast, homeowners used timber and log for the exteriors. Other features included chimneys that were aligned with the front door, which in most Capes, was the only decorated part of the house. Much like the farmhouse, the center of family activity was the kitchen where everyone gathered to socialize and celebrate. When the British settled in the colonies, they brought with them ideas of a simple, traditional cottage that would keep their families comfortable during the summer months and warm in the harsh winters. The “cottage” – usually two rooms wide and one room deep – was patterned after the mostly functional and practical “hall-and-parlor” home quite common in England. 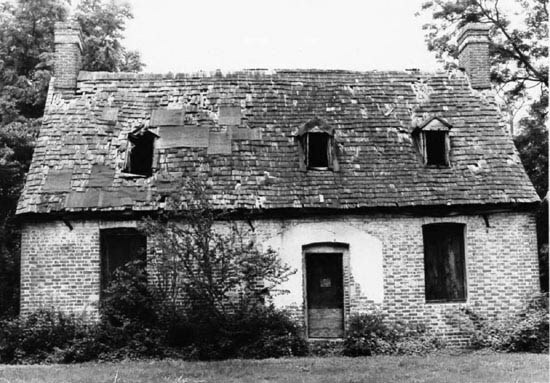 Resurrection Manor (St. Mary’s County, MD), a brick “hall-and-parlor” in colonial times, lost its historic designation when it was torn down to build a single family home. True to the American spirit of innovation, colonial builders infused their own touches to the basic “hall-and-parlor” cottages. They added chimneys, expanded floors, experimented with a different alignment of chimney and entranceway; and built wings to accommodate growing families. Windows were widened for more sunlight and air. Some even built white picket fences around their homes. 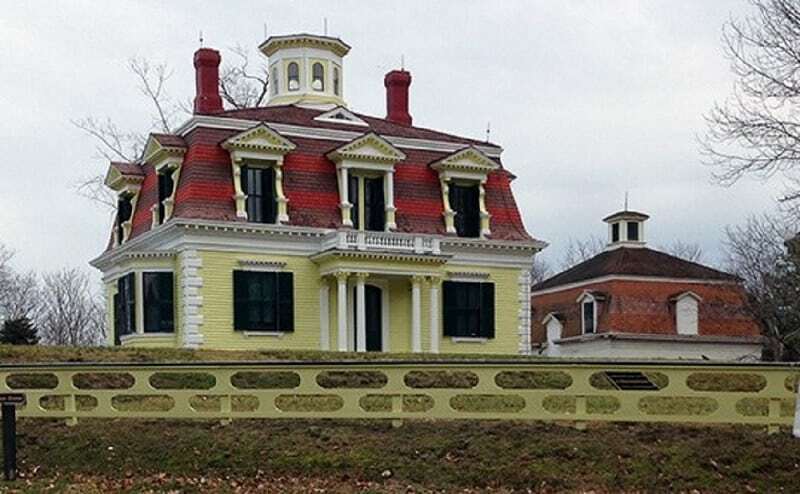 Captain Edward Penniman’s House in Eastham, MA has been designated a historic American building. Penniman was a very successful whaling captain. His home's architectural style is an early inspiration for the Cape Cod. The term caught on… as did the style. As with the ranch, farmhouse and A-frame, the Cape Cod house plan had been cast aside, then revived and redesigned. Just when other house architectural styles seemed to overshadow it, architects like Royal Barry Willis came up with new floor plan designs to modernize the Cape Cod, while retaining original features like the gabled roof, chimney and shuttered windows. While it continues to maintain its popularity, today’s Cape Cod is still simple, practical, efficient, and ideal as a starter home. 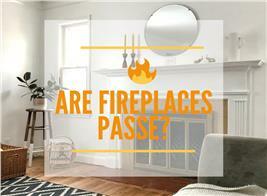 It can also be as elegant, luxurious and spacious as the homeowner or home builder desire. 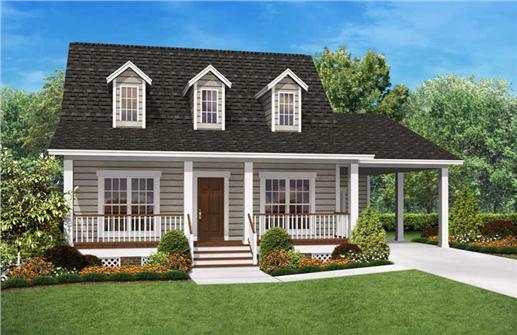 This classic Cape Cod (Plan #118-1008) has a front porch and a mud area leading to the garage. The second floor offers plenty of extra room for a growing family. 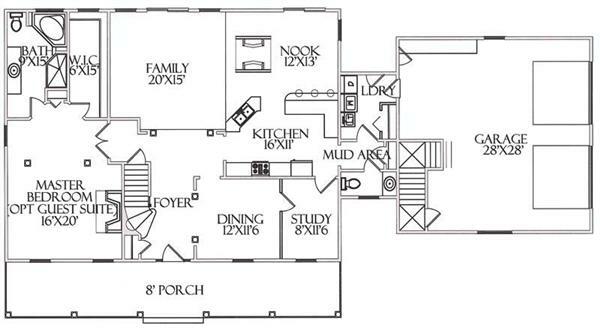 While traditional in many ways, the interior's floor plan offers a rather open floor plan style popular with many families today -- including an open kitchen, breakfast nook and family room. The mud room adjoining to the two car garage keeps the rest of the house tidy and offers great storage and organization for coats and shoes. 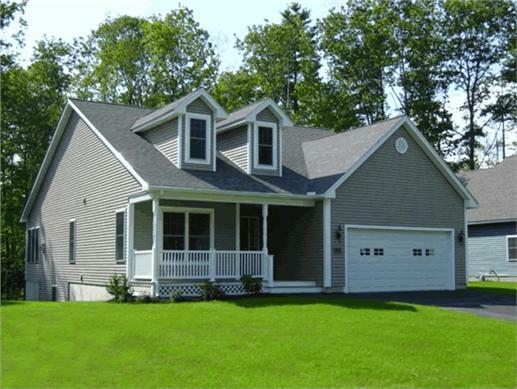 If you are searching for a house plan for a starter home or for more simple living, the Cape Cod is certainly a house plan that should not be overlooked.